Micronations generally organize themselves in one of two different ways. The first being an entity that claims to be a sovereign nation but is not recognized by any other government or major international organization, the other is more of what we might consider as a club. 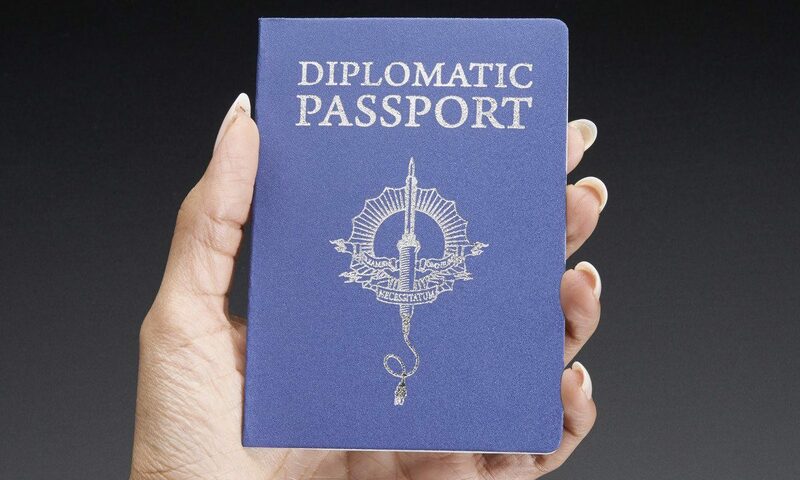 If you are forming a micronation then you may want to consider micronation passports! Under the classic definition of a micronation, there are approximately 400 existing micronations that have been recorded. There are presidents and royalty presiding over these invented empires, but they occupy no land. A self-declared entity that is a micronation can either be real, virtual, or imaginary and it is often physically small. The sovereign governments of countries in which micronations operate often dismiss the entities as trivial and harmless. Some micronations issue items such as passports, stamps, coins, medals, postage, and flags. The internet enabled people from all over the world to connect, interact, and trade ideas and one of them was the concept of the micronation. These virtual micronations are often referred to as nomadic countries. Most of the time, micronations are created for just pure fun. In fact, there isn’t much difference between a healthy motorcycle club and a micronation. They both have members, their own culture and activities that they generally participate in as a group. Micronations are formed for many reasons. Some of them are established as hobbies and for personal entertainment, and they do not seek recognition. Other micronations exist to simulate political, economic, and social processes and they boast significant numbers of individuals. These types of entities also do not seek recognition. AMBRO Manufacturing works with the club variety of micronations to create custom micronation passports. It’s important to note that our micronation passports are created only for the purposes of fun and are not to be considered valid for international travel, our focus is solely on novelty passports. Our micronation passports are just for fun and to support the club aspect of an aspiring micronation. If your micronation has more than 1,000 members, novelty micronation passports might be exactly what your micronation needs to foster solidarity and increase fun. You can give us a call (908) 806-8337, email us or click here for more information on Micronation Passports.